Bye, Kirk Frost! 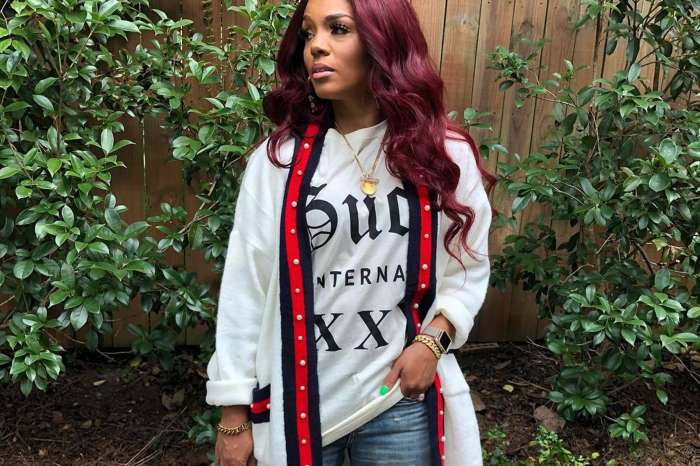 Rasheeda is getting her life on and was seen having a fun time in the club with Floyd Mayweather Jr. The star of VH1’s Love & Hip Hop: Atlanta has taken to social media where she decided to chronicle a night of partying with her friends. The television personality and businesswoman shared a few photos where she is showing off her well-known fashion game. 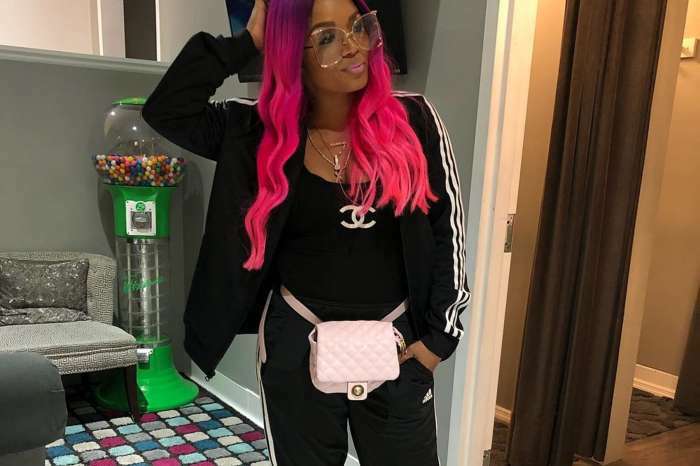 Rasheeda revealed her toned legs in a pair of short jeans, high heel shoes, along with a glittery cardigan and lots of jewelry. The “Never Wanna Leave” femcee had her long black hair in a bun. 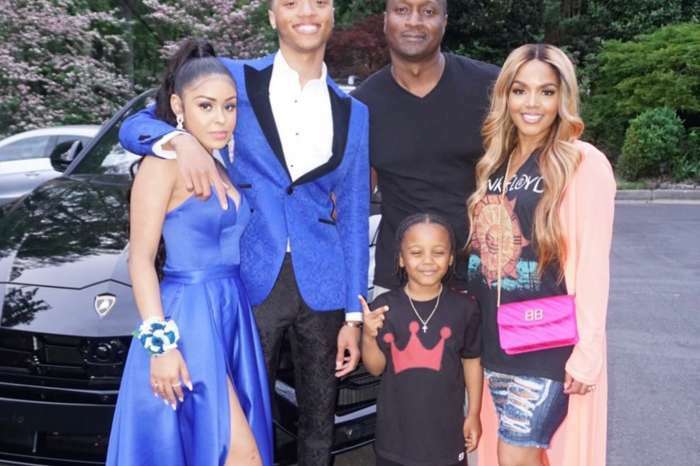 The mother of Ky, 16, and Karter, 4, explained that she had danced the night away with Tammy Rivera and Tommie. Fans of the Boss Chick rapper were eager to compliment her on her look. She recently confessed that the Jasmine Washington and baby Kannon drama caused her marriage to crumble. ?? yes the Sequins Cardigan will be restocked soon in-store & online at PRESSEDATL.COM ….. #lastnights look!! A source has confirmed that despite the cheating and fighting, the former couple is being great parents to their boys. Rasheeda also said she is not sure she will be back for Love & Hip Hop: Atlanta Season 6. I think Rasheeda adds class to the show especially in the way she carries herself through adversity. It would be good for L&HH to include a few more ladies of her ilk and let them interact in a more positive manner on her show at times. I dislike that she had to go through all of that drama (online and in the community) but Kirk is responsible for that. He was wreckless with his affairs in the community knowing he was part of the L&HH Series and it was not like he hadn’t been involved in Social Media drama in the past. This includes him defiantly participating in raunchy scenes with some of the raunchy woman who have been passed around between other L&HH Series Shows. Perhaps it’s good that this last incident with the baby came out on the show forcing Rasheeda to take a stance for her own safety, given the fact that it seems that he is NOT using a condom. Rasheeda is too classy and beautiful for the drama and madness. Especially the phuckery on Love and Hip Hop. To me that show is for broke misfits but on the other hand it’s a good stepping stone for newbies. But jump in use it (like Cardi B did) and don’t look back. This show should be to HELP artists but all it seems to do is exploit and cause humiliation. It doesn’t show the African American community in a good, positive light. Rasheeda doesn’t need the show. She should give Mona 2 middle fingers and bounce!